AllContacts help you to back up your all the contact, delete multiple contacts together and find duplicate contacts. After taking backup your all the contacts, you can share it to email, Whatsapp or capture. It also allows sharing a contact in iMessage directly. - Easy and secure backup of all contacts as well as selected contacts only too. - It will generate a vCard(VCF) file which you can share on email, WhatsApp by using Common Share Sheet. - You can easily restore any VCF file by double-clicking on it on your iPhone,iPad, and iPod. - Interesting feature, you can also find all duplicate contacts by phone number and it will allow removing selected one! - Single contact delete or batch delete contacts feature is also there. - The user can send any contact to his/her friend in Message(SMS) itself. 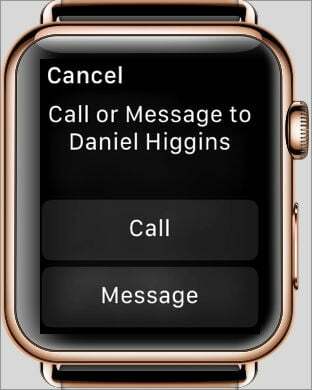 - The user​ can call or SMS from iWatch directly. 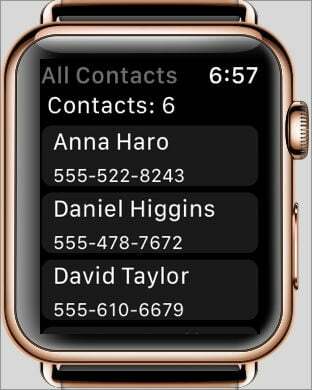 All contacts shown on screenshots are a dummy! If you have any doubt then you can contact​ us on mayihelpu4app@gmail.com.